Scout is the office dog. 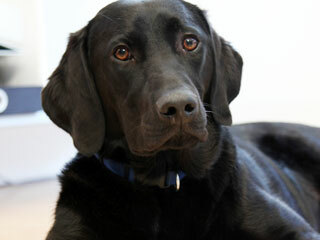 He’s a field Labrador and walks down to the office most days through Highgate Woods and Waterlow Park. He mostly sleeps when he’s here.